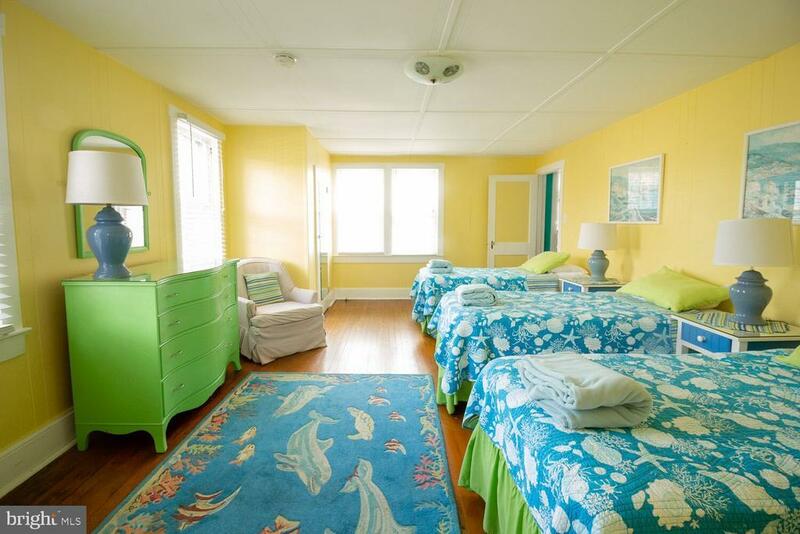 Wake up and smell the ocean! 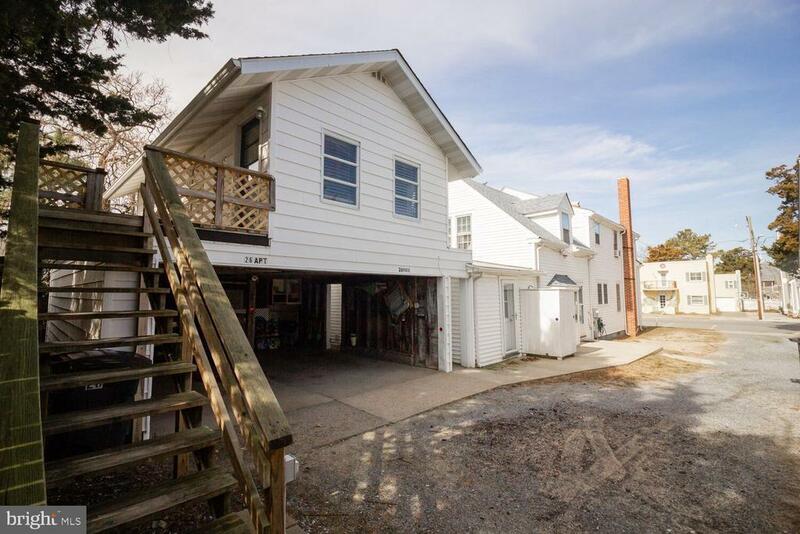 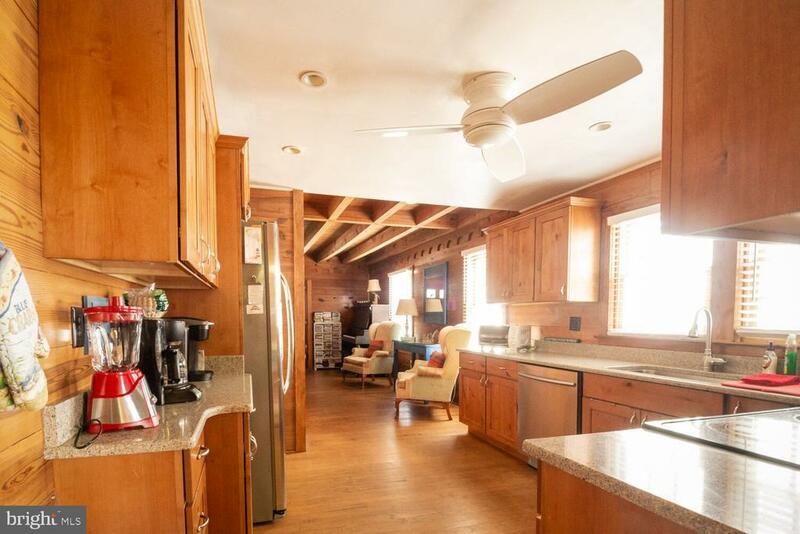 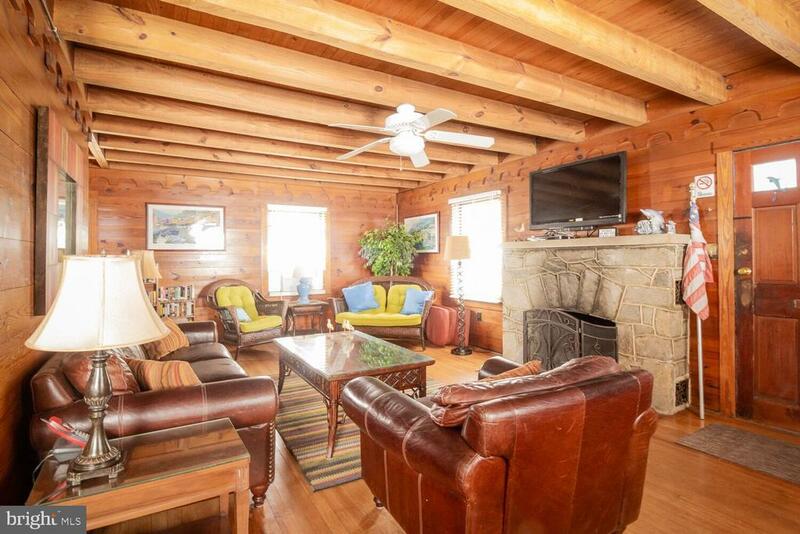 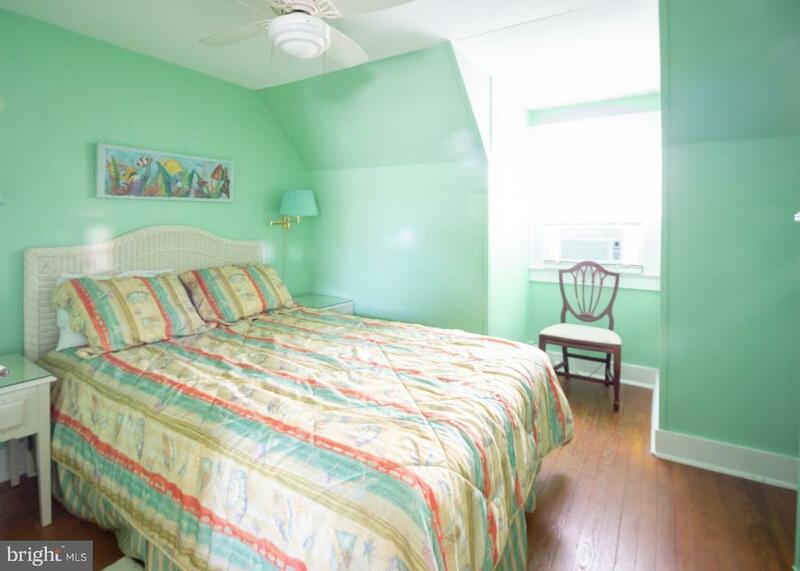 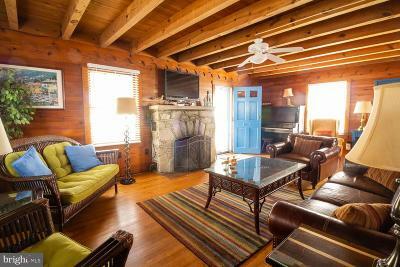 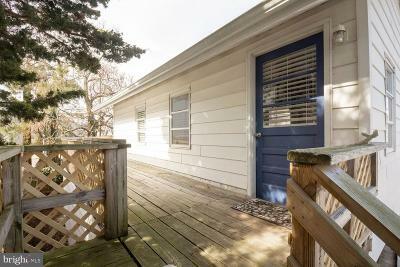 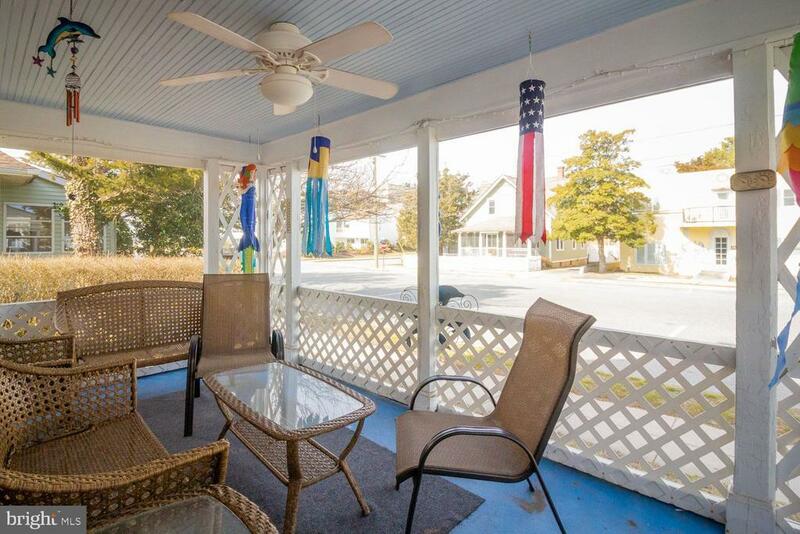 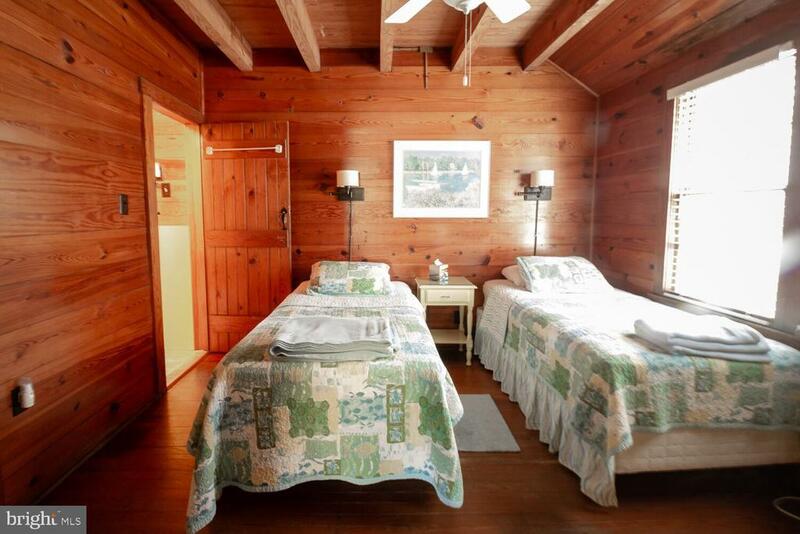 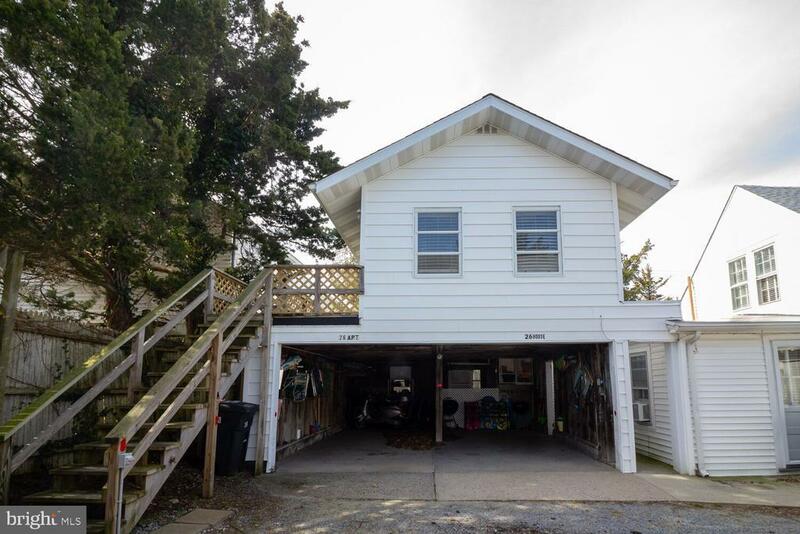 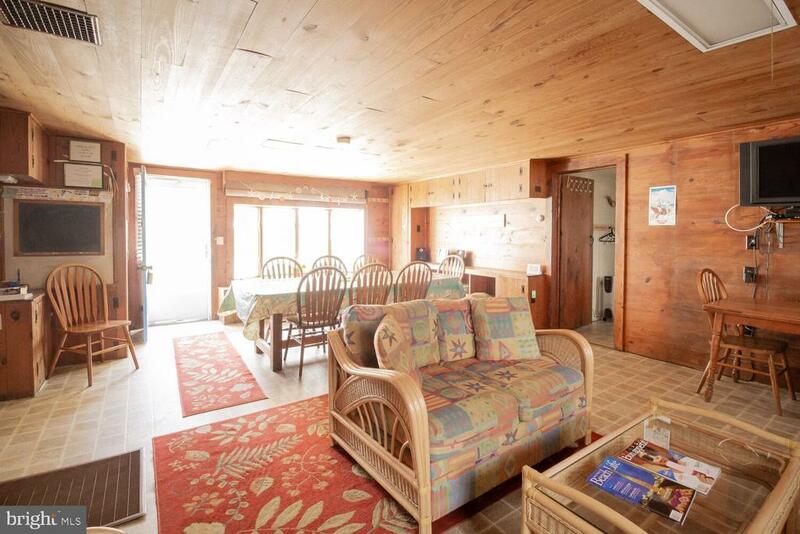 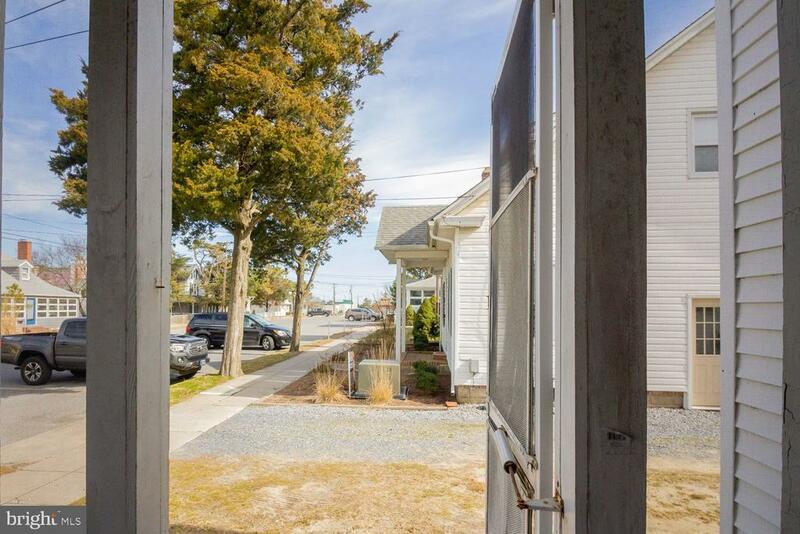 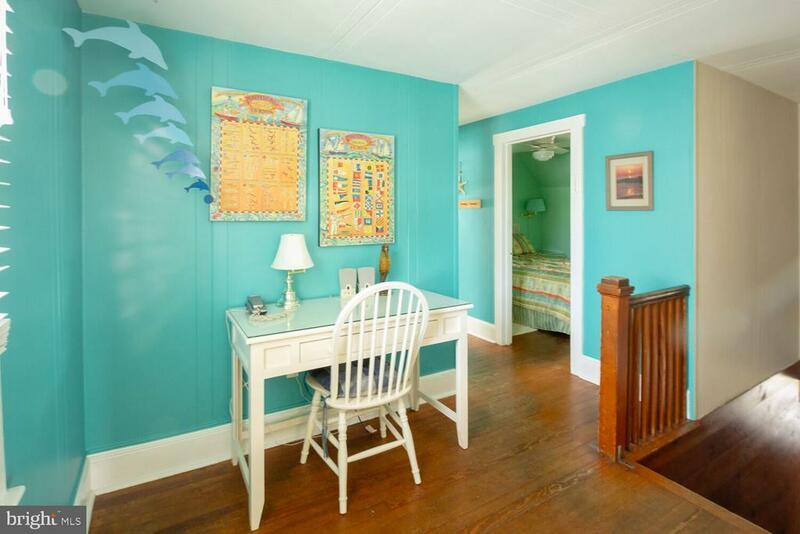 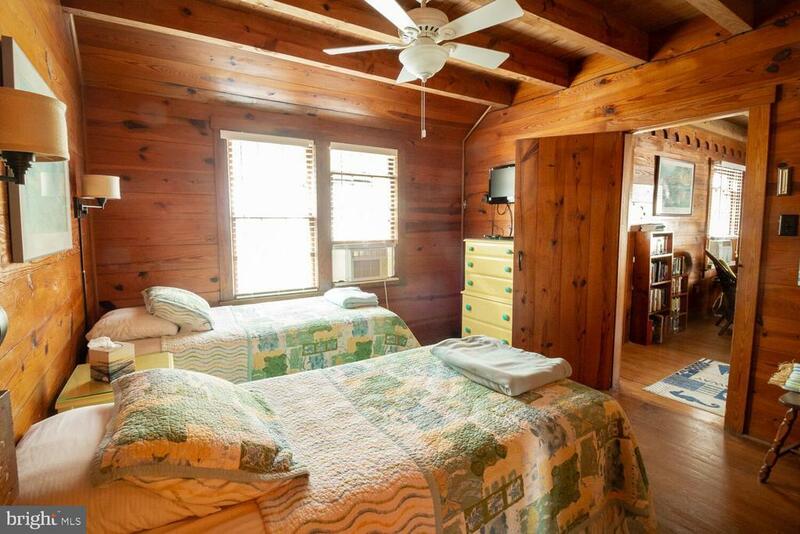 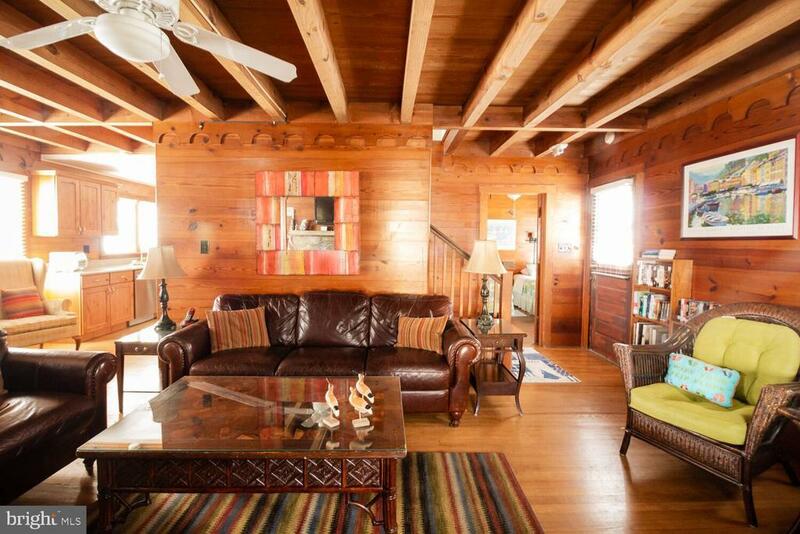 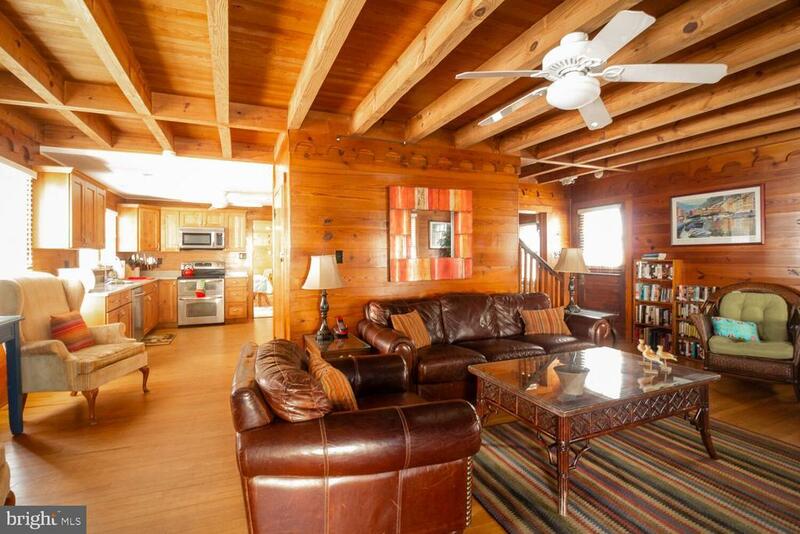 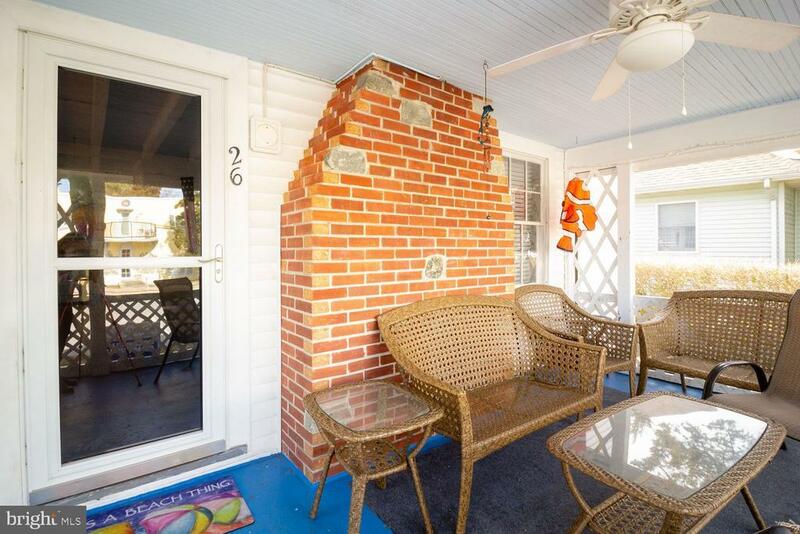 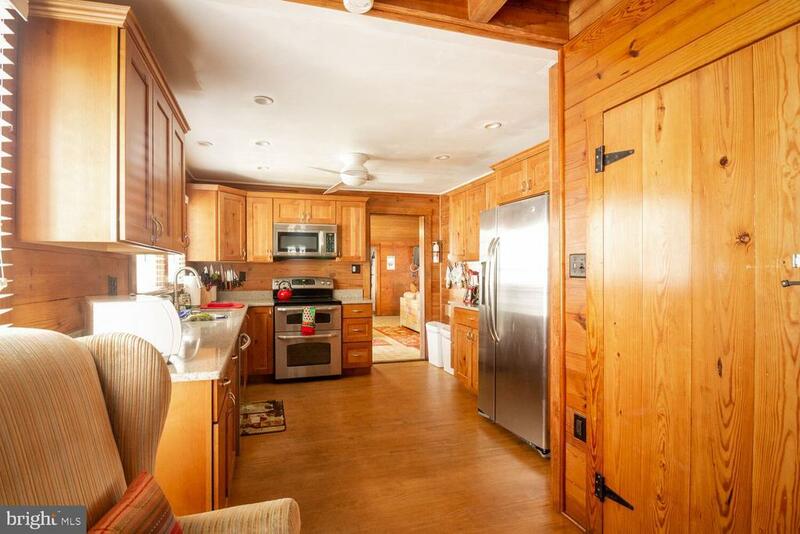 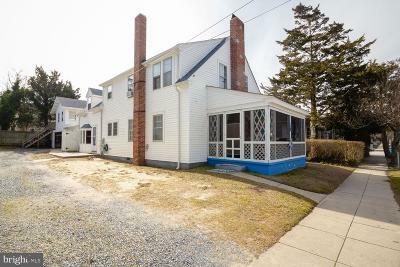 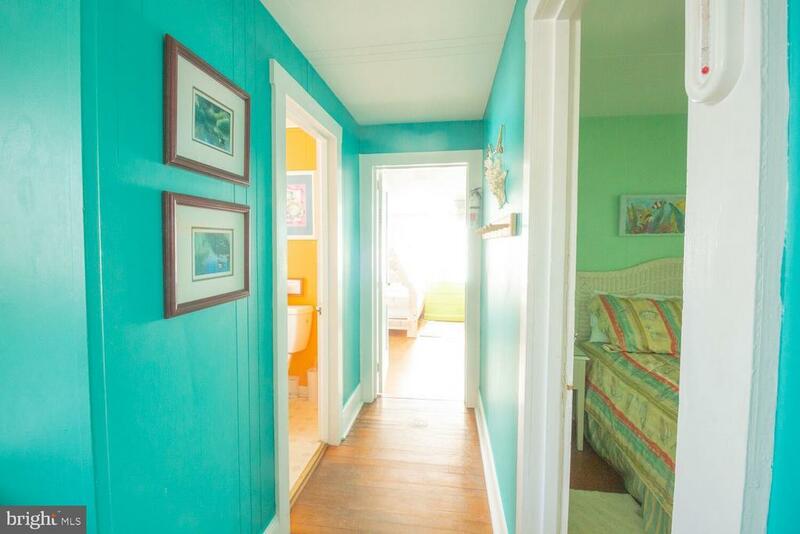 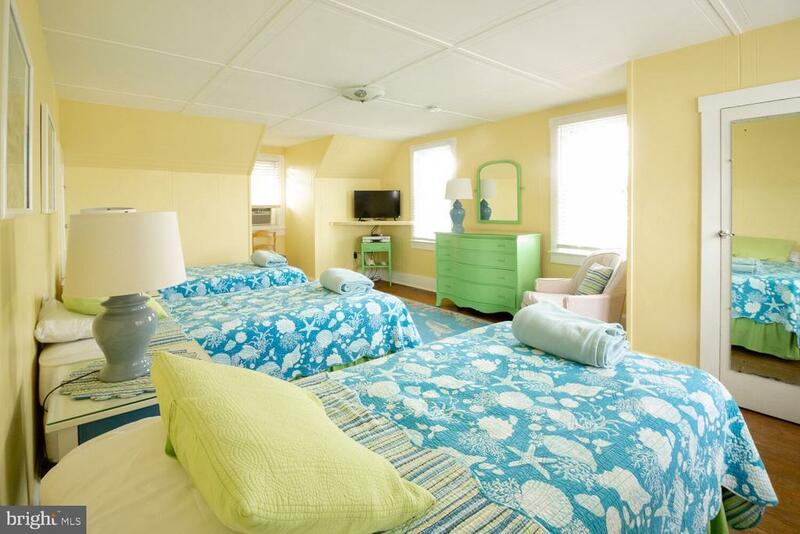 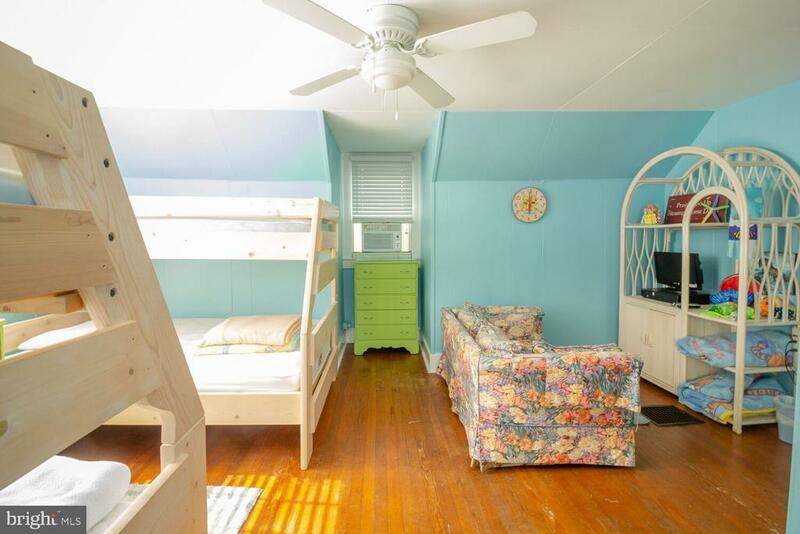 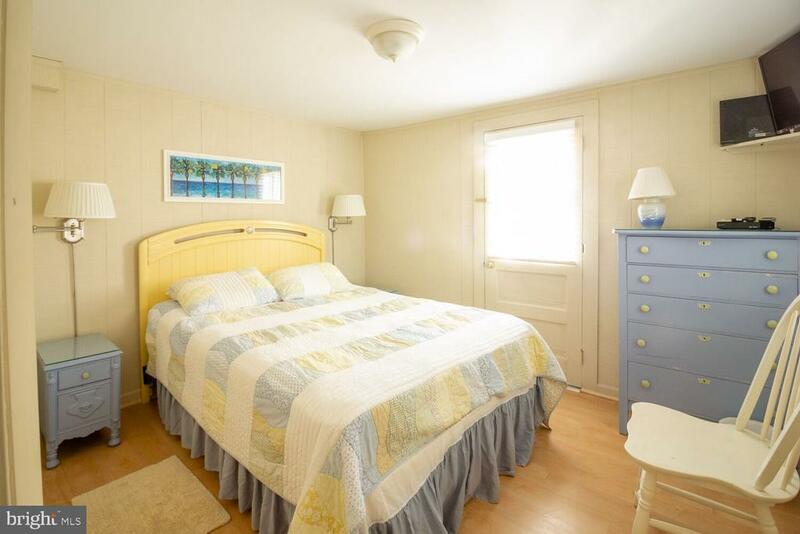 Dont miss this rare opportunity to own on the ocean block in downtown Rehoboth Beach! 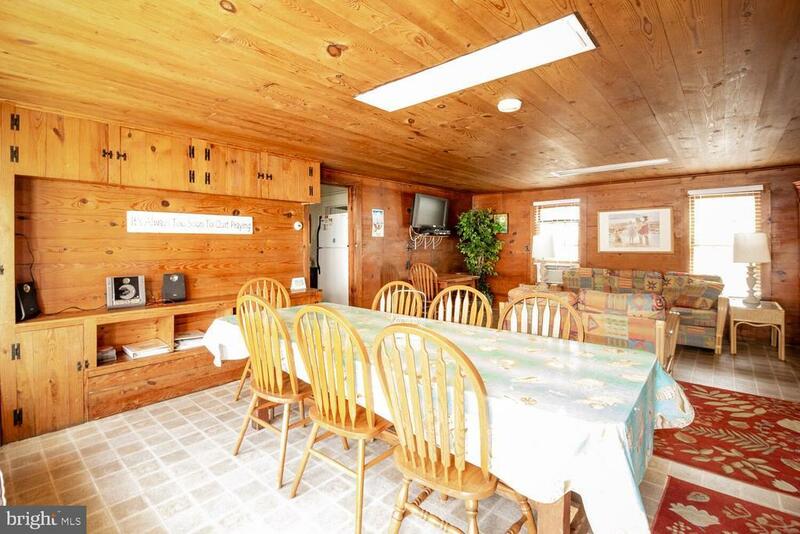 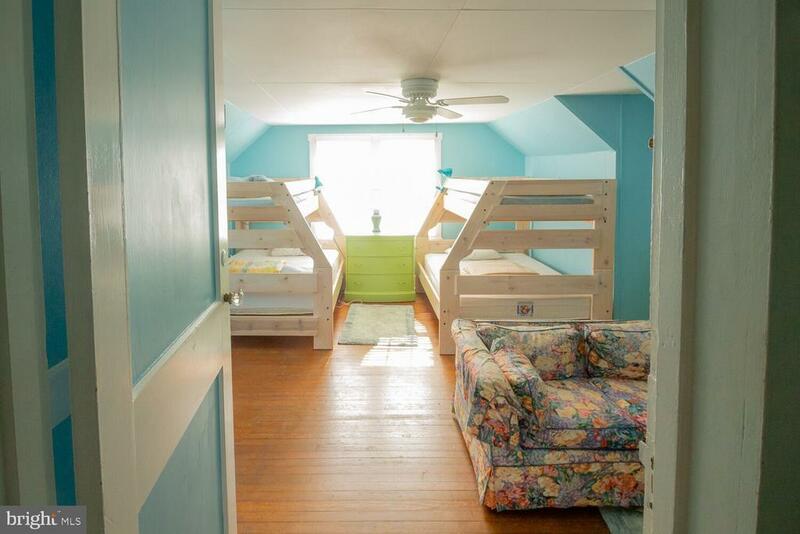 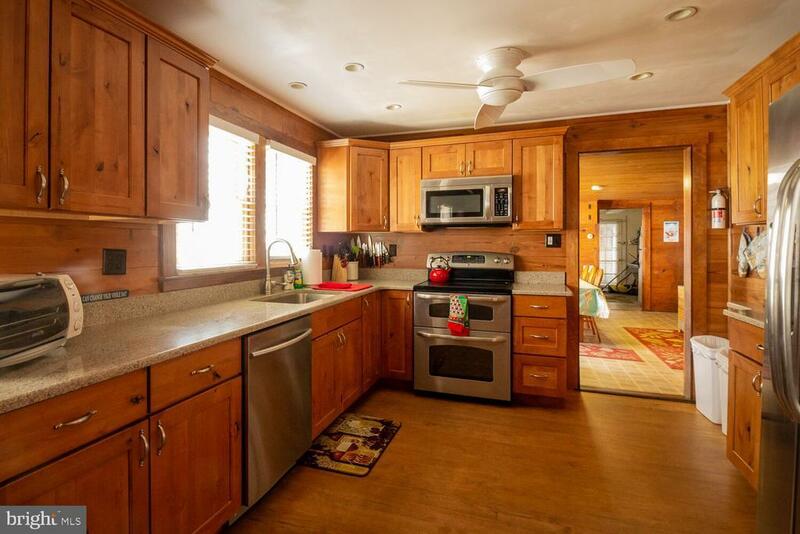 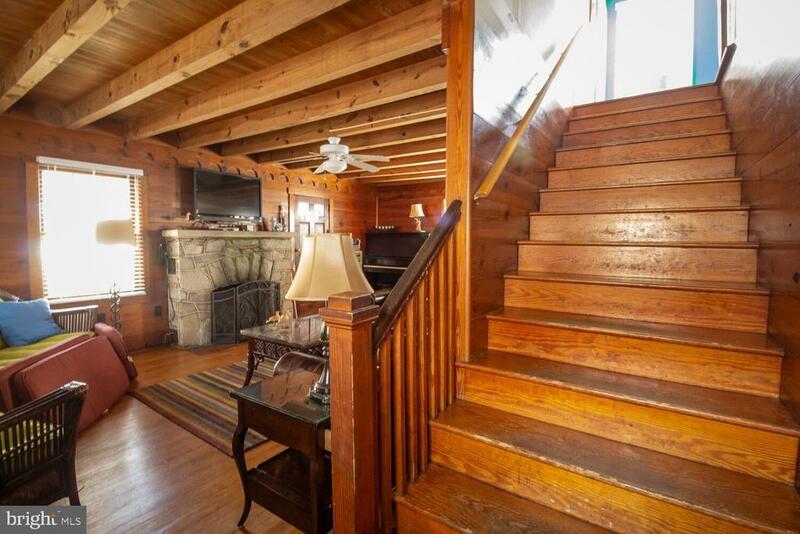 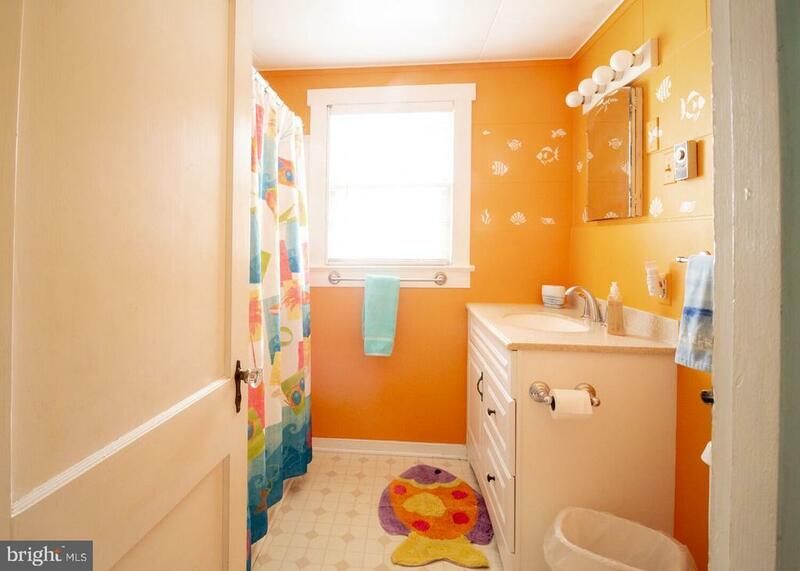 With an extra apartment above the garage, the main house boasts 5 bedrooms (2 on the first floor)and 2 1/2 baths. 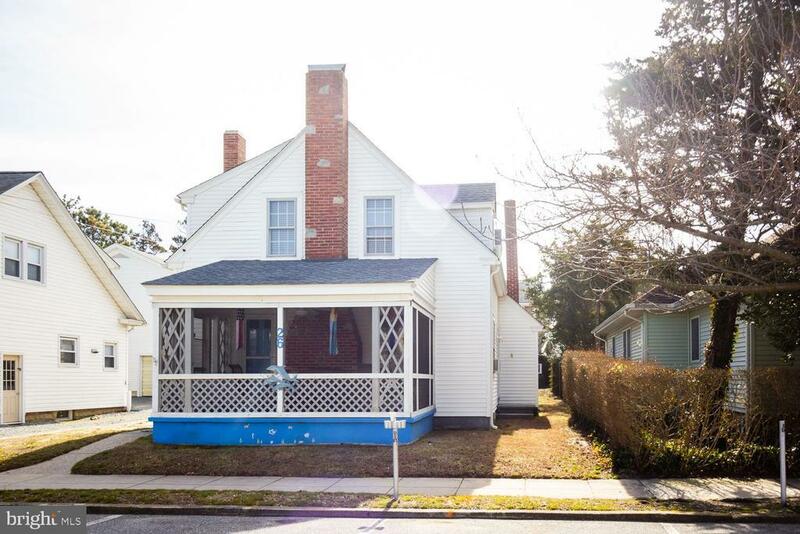 Come get your piece of historic downtown Rehoboth! Directions: From Rehoboth Avenue East: Turn right onto 1st St, then left onto Delaware Ave. Home will be on your right.